In 2018, the Border Guard Force (BGF) Battalion #284 strengthened its military camp. 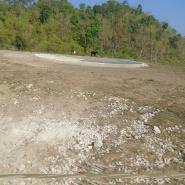 It also built a helicopter landing pad on top of Kalee Hkee hill, Noh Taw Pla village tract, Kyainseikgyi Township. 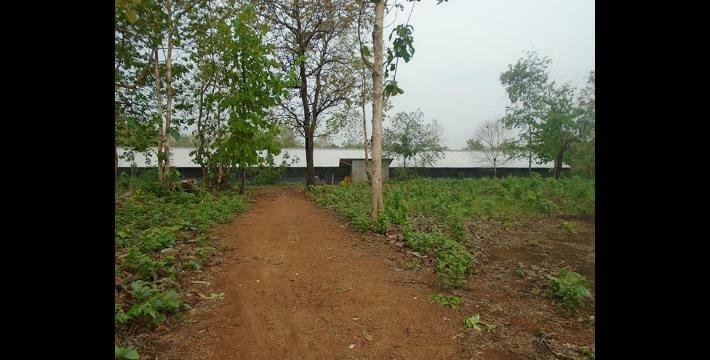 The Hplon Sgaw Hpoh Livestock Company started operating a livestock farm in Htee Saw Shee Nee village in 2015. The unsanitary practices of this company have negatively affected the health of the local community. The following Situation Update was received by KHRG in April 2018. It was written by a community member in Dooplaya District who has been trained by KHRG to monitor human rights conditions. It is presented below translated exactly as originally written, save for minor edits for clarity and security. This report was received along with other information from Dooplaya District, including one other incident report, five interviews and 56 photographs. This Situation Update describes events that occurred between January and April 2018 in Kyonedoe and Kyainseikgyi townships, Dooplaya District. This report includes information on access to education, military activities and agribusiness. 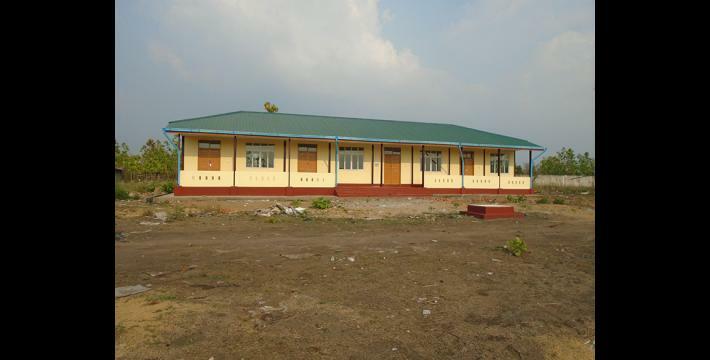 In 2017, the Burma/Myanmar government built a school in Noh Ler village, Kruh Kweh village tract, Kyonedoe Township, Dooplaya District. Previously, Noh Ler village did not have a school. Local children had to go to school in another village. [To make education more accessible to their children], the local community asked [the Burma/Myanmar government] to build a school in their village. As requested, a primary school was built. It will be opened later this year. The school will have a kindergarten and teach up to Standard Four. 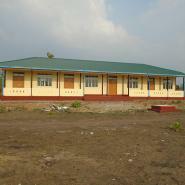 The T’Na Mon Company constructed the school [on behalf of the Burma/Myanmar government]. The person in charge of the construction was Min Nyan Htun. The Border Guard Force (BGF) Battalion #284 is based on Kalee Hkee hill, Noh T’Kaw Township, Dooplaya District. BGF Battalion #284 reconstructed its army camp and started building a small helicopter landing pad in front of their army camp.On February 18th 2018, local people reported that the helicopter landing pad was finished. In addition to this, the BGF increased the frequency of their patrols and strengthened their military camps. 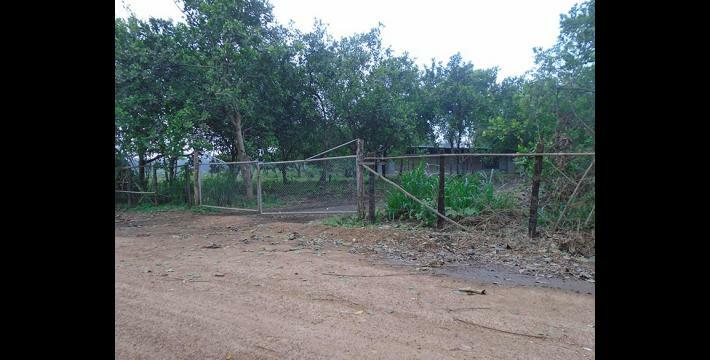 The Hplon Sgaw Hpoh Livestock company started operating in Htee Saw Shee Nee village, Htee Guh Thaw village tract, Kyonedoe Township, Dooplaya District on January 1st 2015. 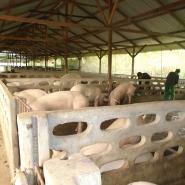 Its plans to operate its livestock business in the area until 2025. The company raises chickens and pigs on an industrial level. The owner of this company is Wee Cheer, who lives near Mae Sot, Thailand. The person who oversees the business activities is Ma Aye Myint who lives in Hpa Thi village, in Burma/Myanmar. The company’s practices are not sanitary. [KHRG has received reports that] the company does not dispose of the animals’ dung properly. Therefore, the dung spreads into the surrounding lands. Local villagers are worried that the dung will flow into their village and negatively affect their health during the rainy season. The strong smell of dung is already difficult for the local community. Some villagers have become ill from breathing the air. Even though the community has reported this situation to the Kyonedoe Township authorities, the Hplon Sgaw Hpoh company continues its unsanitary practices. In addition to this, the company constructed more buildings to raise livestock this year.Naw L--- and Naw H---, two local women, became sick. 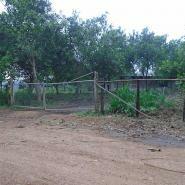 The villagers are worried for their own health [considering that the livestock farm will operate in the area] for the next 10 years. The villagers want the local leaders to advocate on their behalf in order to make the company raise their livestock in a sanitary manner. 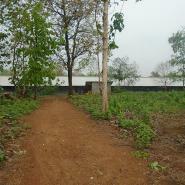 The construction of the school was a beneficial development that positively impacts children in the village. 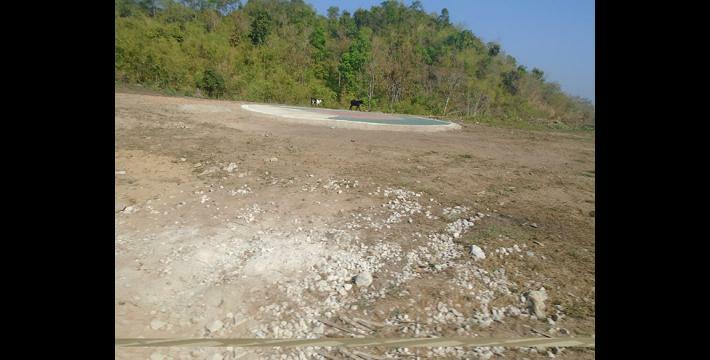 However, villagers are concerned by the BGF activities as they have strengthened their army camp and constructed a helicopter landing pad near the village. 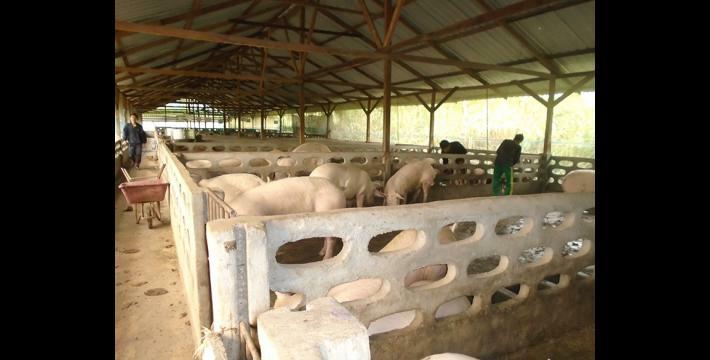 The practices of the livestock business are becoming more dangerous to villager’s health, as the company lacks or fails to meet sanitary standards.